Is Lennox and Lennox Healthy Climate Solutions the Same Thing? 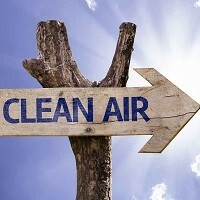 Home » FAQs » Is Lennox and Lennox Healthy Climate Solutions the Same Thing? Lennox Healthy Climate is an OEM line of Lennox. Lennox “Healthy Climate Solutions” is a line within the Lennox brand. This Lennox IAQ line is one of the most comprehensive, non-ozone producing line of whole home filtration and air purification equipment in the heating and air conditioning industry. 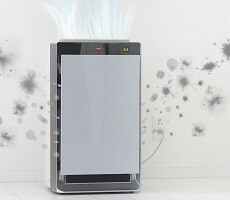 Lennox created Healthy Climate Solutions so they did not have to limit this product line to Lennox branded equipment only. This way you are able to use most Lennox Healthy Climate Solutions products even if you do not have Lennox branded HVAC equipment.